Eric (E.J.) was admitted to practice law in the State of Indiana in September 2003 and immediately opened his own practice. While growing his law practice E.J. has played a key role as co-founder and co-owner of a boutique real estate firm known as Charleston Services – Real Estate. This exposure to small closely held businesses grants E.J. valuable knowledge and perspective with the diverse challenges a small businesses faces. E.J. continues to apply this knowledge and information to tailor his practice to provide comprehensive advice and counsel to clients throughout the State of Indiana. E.J.’s clients benefit from a diverse background in that he is familiar with the challenges of wide-ranging industries, such as Real Estate, Auction, Business Litigation, Business Formation, Trucking, Injury and General Counsel for Small Business. E.J. has represented clients in state and federal court lawsuits throughout the State of Indiana. In addition to his trial practice, E.J. frequently assists real estate purchasers, owners and real estate developers with a variety of real estate matters. Over the past several years E.J. 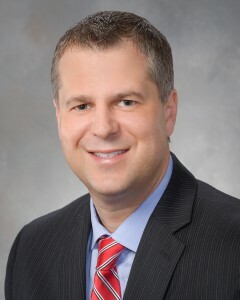 has focused efforts on advising small businesses as their general counsel. E.J. has represented clients in a wide variety of complex litigation matters, including commercial and business transactions, shareholder disputes, employee non-competes, real estate disputes, personal injury plaintiff work and family law. E.J. was born and raised in Fort Wayne, Indiana. He attended Bishop Dwenger High School and graduated in 1993. E.J. graduated college from the Indiana University Kelly School of Business. Before moving on to law school, E.J .spent a year living in Austin, Texas where he worked closely with his employer as a speaker/teacher and lecturer to new traders in the then booming “day trading” industry. An Indianapolis native with over 30 years of experience. Pam has assisted large and small groups of attorneys and has maintained invaluable relationships with court staff members. She is well known and liked in the legal community. 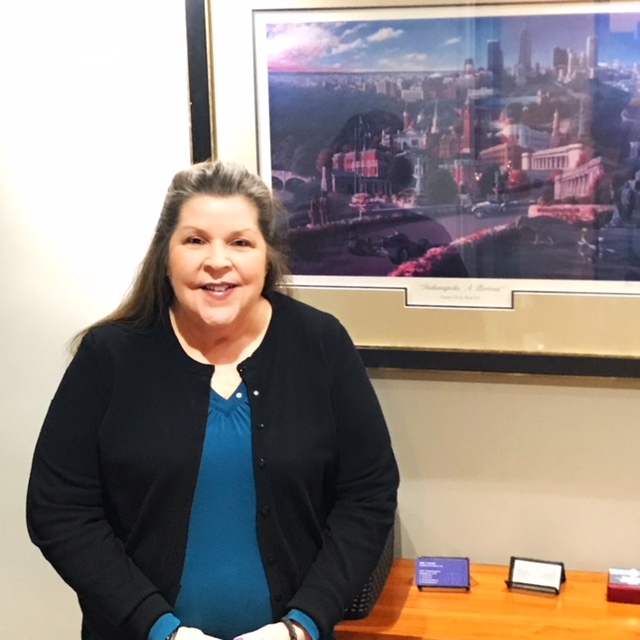 Pam offers invaluable assistance with client interviews, drafting of legal pleadings and discovery, she organizes files and maintains client relationships. Pam is a loving grandmother of 2 who enjoys laughter and time with her family. Allison has been working in the legal community for 22 years. Allison assists in all phases of litigation, from inception through discovery and trial. She has significant experience with document examination and management, drafting of pleadings, fact development, deposition preparation and trial preparation. 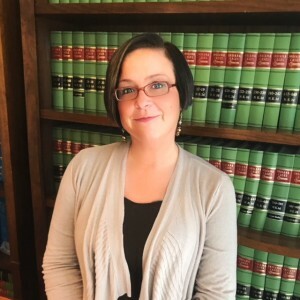 Allison has long standing relationships with other law offices, court officials and other members of the legal community.